UPDATE: Police say the search has been called off as all people have been accounted for. Two people have been taken to the hospital, one is in life-threatening condition. Two people were pulled to safety from the lake at Woodbine Beach and police say a third person still remains missing. 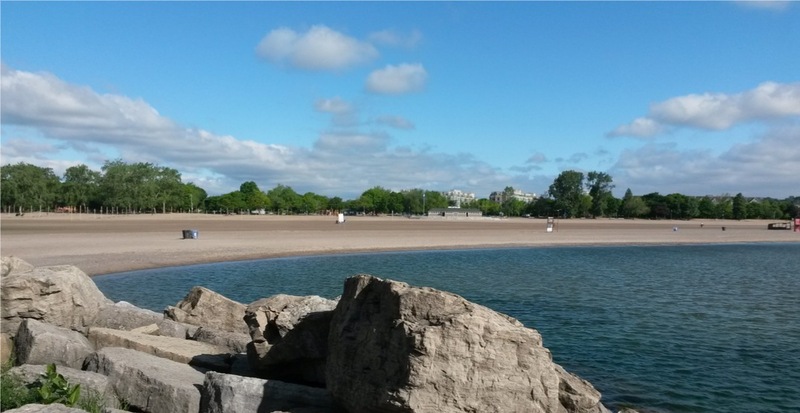 According to police, officers received reports around 2:30 pm on Friday afternoon after lifeguards alerted them there were three people in distress in the water near Ashbridges Bay. Currently, Toronto Fire Chief Matthew Pegg is responding to the marine rescue. Toronto Fire has seven crews on the scene, along with the fireboat marine crew, which is working alongside Toronto Medics and Toronto Police. @Toronto_Fire has 7 crews on scene at Woodbine Beach along with our Fire boat marine crew working alongside @TorontoMedics @TorontoPolice on the ongoing water rescue.